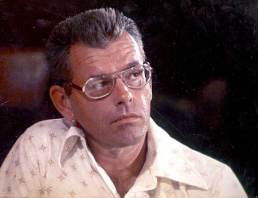 Schlund, (now deceased) came across the ‘Don Bolles Papers’ during the ’70’s which, amongst other things, gave information on the CIA’s involvement in the Manson family Murders. Schlund actually filed a lawsuit against George W. Bush, for unlawful attempts, upon his person, to suppress this information, though this never went to trial. Schlund claims that the CIA’s prime objective, at the time, was to to debunk the ‘hippie’ movement which was proving to be an economical and sociological threat to both the government and its Vietnam war effort. Schlund suggests that Charles Manson was, in fact, a social experiment and that the CIA had not only been supplying drugs to the Manson family but also funding their living. It’s no secret that the CIA regularly experimented with Drugs in an attempt at mass mind control. MKULTRA is one of their most famous projects and Manson was in prison at the time they were known to be using inmates at Vacaville prison in the MKULTRA experiments. 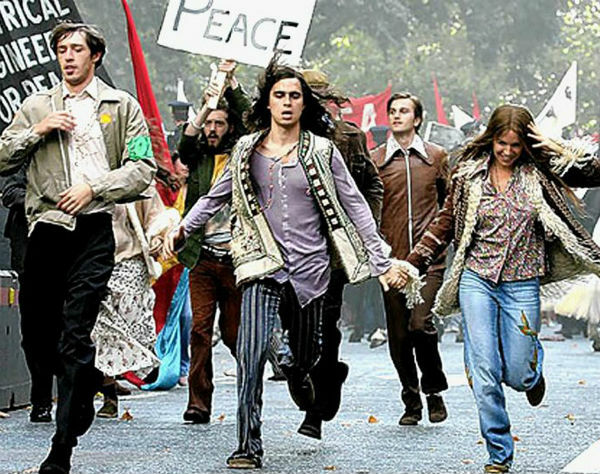 © press Claims the CIA’s objective, at the time, was to to debunk the ‘hippie’ movement. Tex Watson (family member and one of the convicted Tate-LaBianca Murderer) claimed that in the months leading up to the murders the Manson family had all been taking a drug called ‘Orange Sunshine’ which was manufactured and distributed exclusively by a group known as “The Brotherhood of Eternal Love” where one of the dealers Ronald Stark had known connections to the CIA. John Lennon’s Anti-War stance most certainly made him a CIA prime target, which most probably the result of his untimely death. 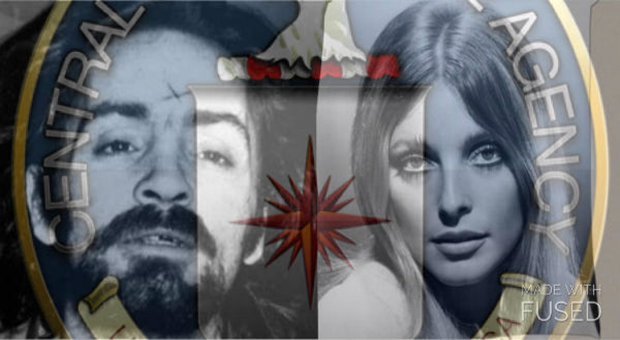 There is no doubt the Manson family were under some sort of mind control; In the book, Helter Skelter, Manson’s prosecutor Vincent Bugliosi talks, in-depth, of Manson’s mind control abilities, and claims they are comparable with those used by the US military…Again suggesting that he may have been a product of the CIA. 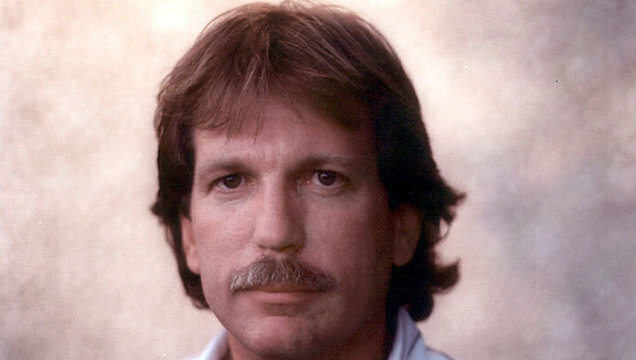 Journalist Gary Webb has also exposed the CIA for their drug dealings. If Schlunds claims were true that the CIA objective was to debunk the hippie movement the aftermath of the Tate-LaBianca Murderer certainly suggested they had reached their objective. Even though there is no physical evidence of the ‘Don Bolles Papers’ there is physical evidence for ‘Operation Northwood’ This document shows the CIA proposal to the Kennedy administration to commit acts of terror on US citizens in an attempt to blame Cuba thus justify a war; Neon Nettle also recently reported on the confession of a 78-year-old CIA agent claiming to have carried out 37 associations included Marilyn Monroe. With all this evidence we need to keep an open mind on what Schlund claimed. The forensic photos published at the Tate murder scene are fake. Investigative research has discovered the photos depicted are the rooms with cuttings of old carpet on the floor. The taste of renting a shabby house by a Hollywood Director is suspect and It is suggested the bodies of the deceased were murdered prior and then moved to an unknown studio/house thereafter. At this same time Roman Polanski was living in Europe and directing a movie and some think could have been involved due to his recent Satanic film Rosemary Baby. One of those murdered was involved in a illicit affair with Tate. Polanski was separated from his wife and the marital dispute led her to obscone back to America with her new lover. they say john lennon still lives and his death was a set up too, he was part of the cabal too you know. so how can we all know what ever the so called good people said, isn’t a set up either, all created to lure us into satanism and lower frequencies. it is hard to tell if people are NOT living by example for real. 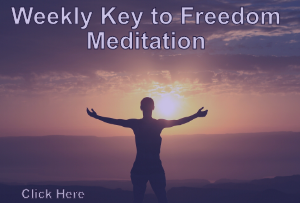 it would be nice if all would reveil, so we really know who are the true-ones.. half good is still not good, that is only a white faction which is part of the whole yinyang-separation game here in the old matrix. Thank you, Edward, what an horrific scene that must have been for all witnesses involved. during such rituals. She was born in a Satanic family with her father in a leading role. for I’ve witnessed how a human being suffered under circumstances that are a denial to life and how that same person had managed to turn her face to love and forgive herself. How humbling and beautiful it was! We both had tears in our eyes and she will be always connected to me, in a way, although we went our separate ways. I’ve seldom seen such strength in the company of love. Regarding the hippie movement, in the sixties in Holland I was a true hippie and lived in squatted homes, meeting people from all over the world. I looked like Twiggy and walked around in purple skirts with batik patterns selfmade, neon green shirts with wide sleeves and red henna hair, with others in the same rainbowy vibes mixed with sweet smelling smoke clouds and Ziggy Stardust songs. I was approached by an American hippie, a dark long haired wizard type of a man, who asked me to travel to America and smuggle drugs. “You’re cool, you can make it, you’ll be succesfull and rich” he told me. Ha! He was of course a sharp observer, seasoned in the world of smuggle and a user as well, that was obvious to me. How clever these people are! My intuition told me that he was an interesting guy but totally not trustworthy. One side of me felt flattered, by his attention, for he had this charismatic charm, winning women’s interest. Imagine if I’d fallen for this persuasion, without the clarity of my intuition. I could’ve ended up as a junkie, roaming the streets at night. I’ve met such women, oh so sweet when on a high, but utterly cold and cruel when on a low. The hippie time taught me a lot about human behaviour and human motives. At the time I looked at these pictures in the papers, of Charles Manson and for his energy, showing me that he was psychic or involved in psychic activities, with a strange expression in his eyes, I concluded that he went too far and lost control, killing these people. At that time, nobody suggested that this was a strategy to end the hippie movement. At least, not in Holland where I grew up. By the way, I wonder if Charles Manson actually killed these people. Nowadays, with many false flag events, it’s often staged with fake victims played by actors.